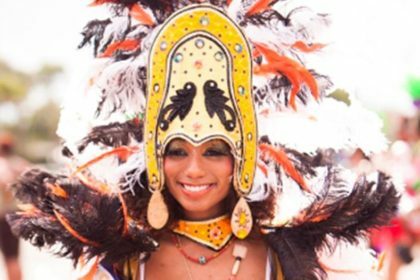 Stay at Jazz on South Beach over Columbus Day weekend and dress up in masquerade for the Miami Broward One Carnival, a bi-county event that attracts over 50,000 participants each year. The main event is held at the Miami-Dade County Fairgrounds, although other festivities can be found throughout the city. 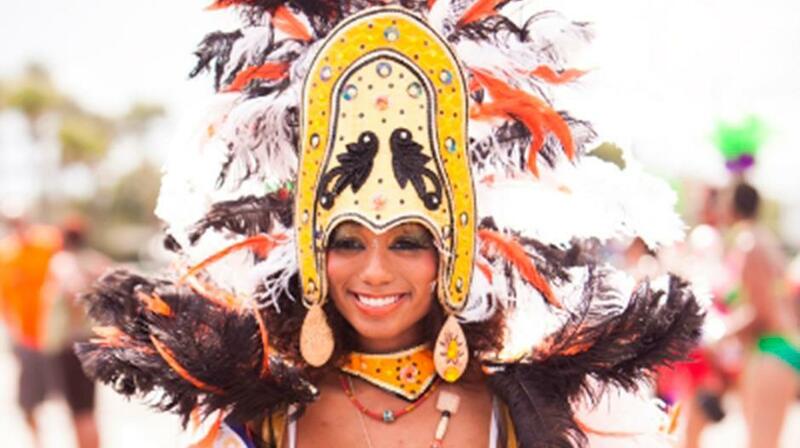 This exciting festival celebrates the culture, traditions and art heritages of the Caribbean. 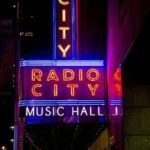 It’s fun for all ages with celebrations ranging from pageantry to musical performances by world-class entertainers. 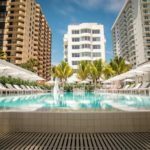 Great room rates are available today!